What remains undeniably exciting about Dmitry Lisenko is that he refuses to acknowledge musical boundaries. Striking different parts of his acoustic bass to mimic a drum kit – for example, beating on the strings over the soundhole for a bass drum or flicking the top with his fingernail to ape a snare. 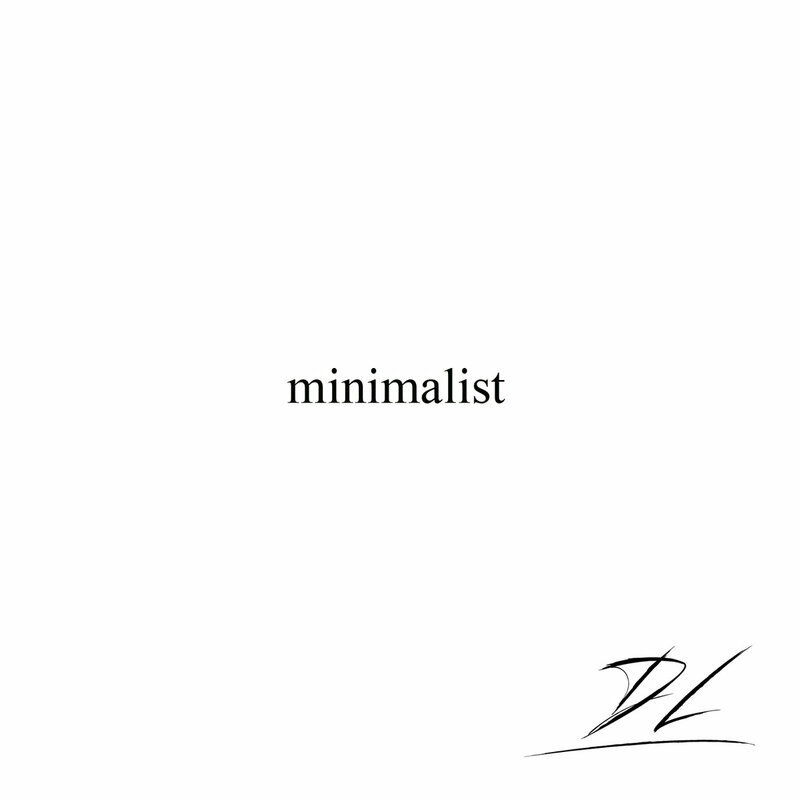 Dmitry’s been delivering in the studio too, with this all-acoustic solo bass album, Minimilist. It’s perhaps best not to approach it with any preconceived expectations that the term ‘solo’ can often bring about. Highlights certainly include the lovely ‘Minimalism’, the spacious ambience of ‘Happiness Only real When Shared’ and ‘Eye of Providence’ which sees Dmitry mix layers of chords to beguiling effect alongside the sublime fretless chops of special guest Michael Manring. His sometimes flailing ideas are unsurprisingly bass-heavy throughout, but Dmitry’s inimitable tone delivers plenty of bite with a contemporary edge and energy.